Esa Ylijääskö’s series Spirit of Sauna pictures sauna as what it is to us Finns; a sacred place. The exhibition will open on May 18th at Bang Bang Gallery. The Gallery is located on Aalto EE’s premises in the main building of the Aalto University School of Business. Sauna is the first thing we build in a new home, it’s the first thing we do after a long trip." 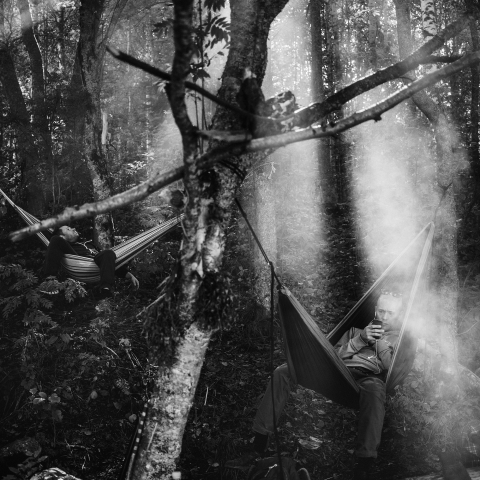 Ylijääskö has been awarded in the Magnum Photos Showcase 2012." His works have been exhibited in Officine Fotografiche (Milan, Italy), Werkstattgalerie (Berlin, Germany), Galleria Uusi Kipinä (Lahti, Finland), Eigenleben der Galerie Neurotitan Schwarzenber (Berlin, Germany), Ratamo Galleria (Jyväskylä, Finland), Fotoleggendo Festival (Rome, Italy), VII exhibition in Paris during Mois de la Photo du Grand Paris, Gazebook Photo Book Festival (Sicily, Italy), Next Generation -Young Eyes of Photojournalism (Helsinki, Finland),FotoIstanbul Festival, International Short Film Festival ‘Tran.s.cend’ (Istanbul, Turkey). His images can be found in publications like The New York Times, VICE, Suomen Kuvalehti, Huvudstadsbladet and Helsingin Sanomat. The exhibition will be open by appointment (contact heli@bangbang.fi). Bang Bang Gallery celebrates young creative talent in collaboration with Aalto University Executive Education (Aalto EE). 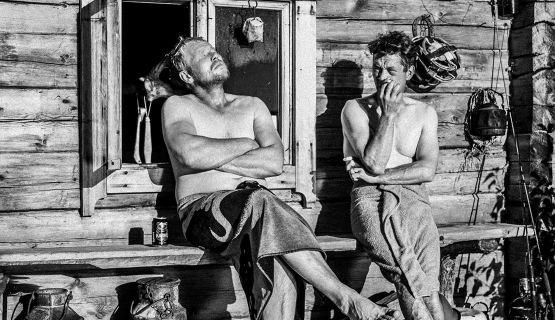 By welcoming fresh names in Finnish photography and introducing them to Aalto EE’s clientele, the gallery aims to provide the possibility for interesting encounters. Every three months a new artist and his or her latest series will be exhibited at Bang Bang Gallery, with the possibility of making a purchase. The gallery is curated by Heli Mäenpää, a lecturer at Aalto University, creative director and passionate supporter of young artists.